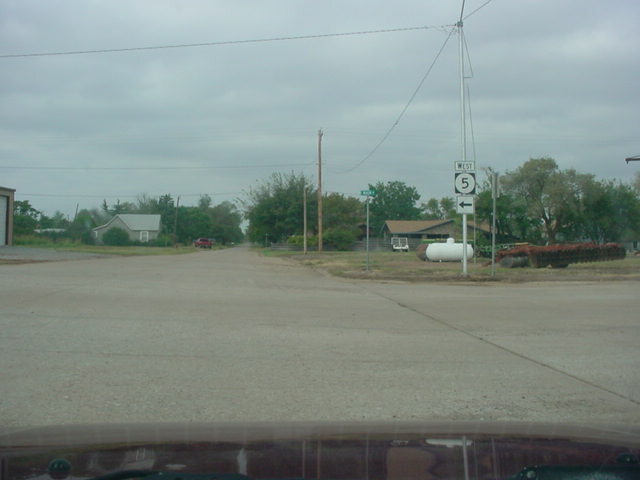 The western OK 5 was known as OK 90 in 1953. 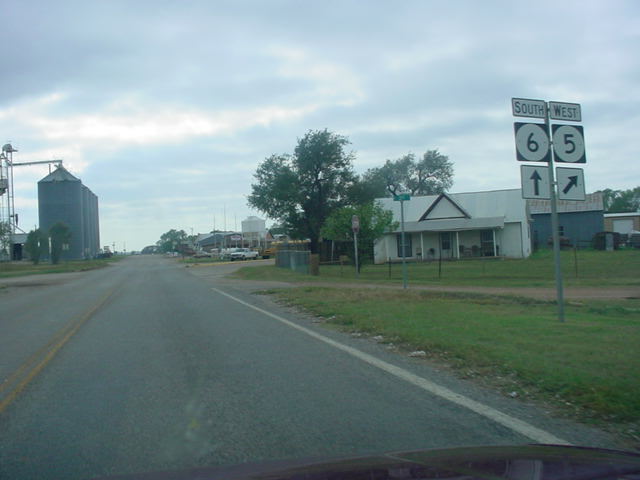 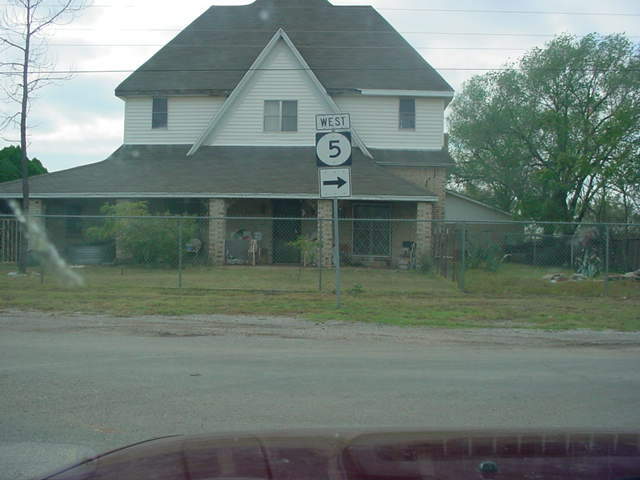 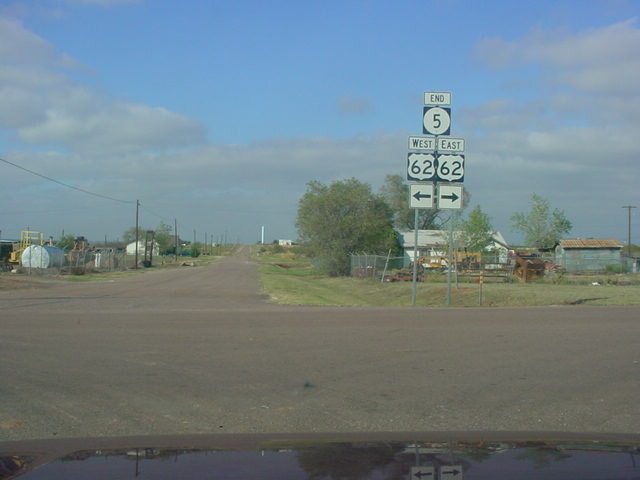 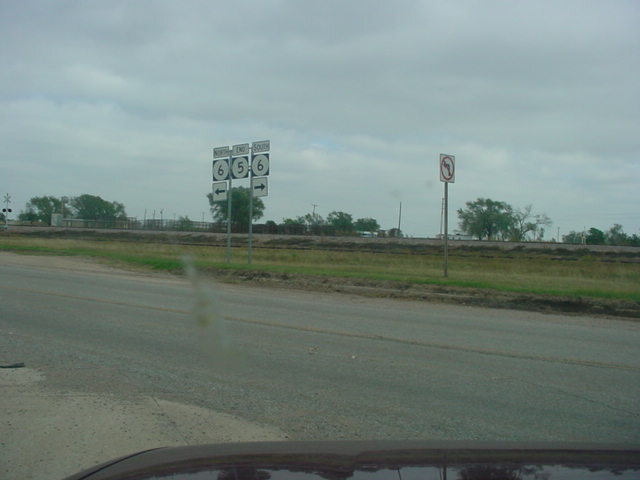 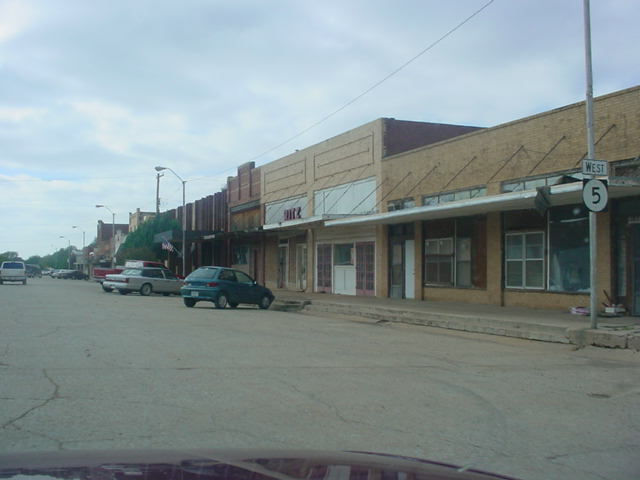 The western OK 5 connects U.S. 62 in Gould to OK 6 in Eldorado. 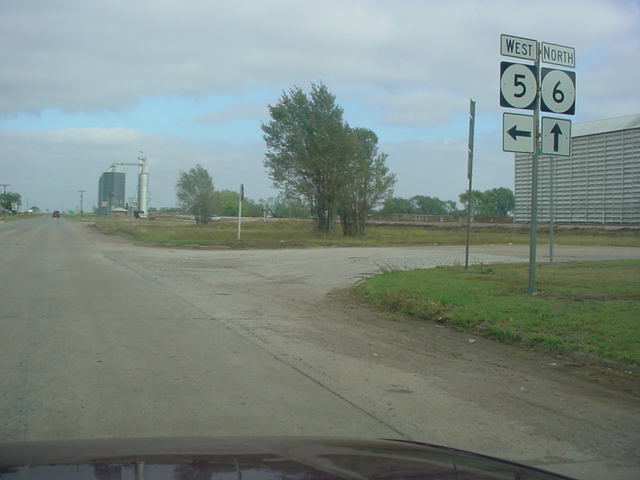 OK 5's first few miles from U.S. 62 runs north-south, then it heads east-west for almost all of its last half, except for a section in Eldorado.